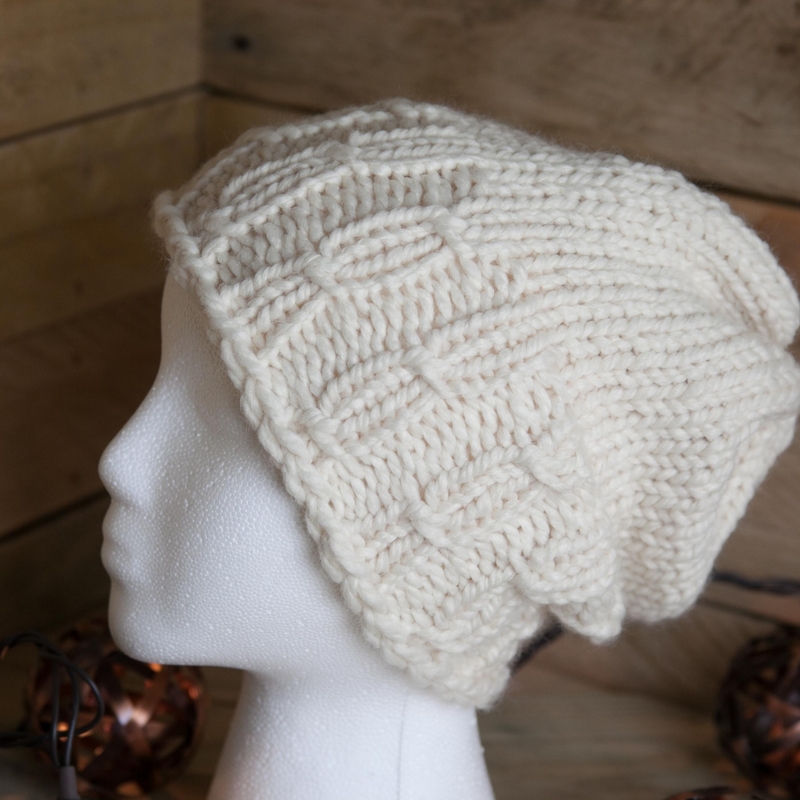 Loom Knit Bulky Hat with Staggered Mock Cable Band. 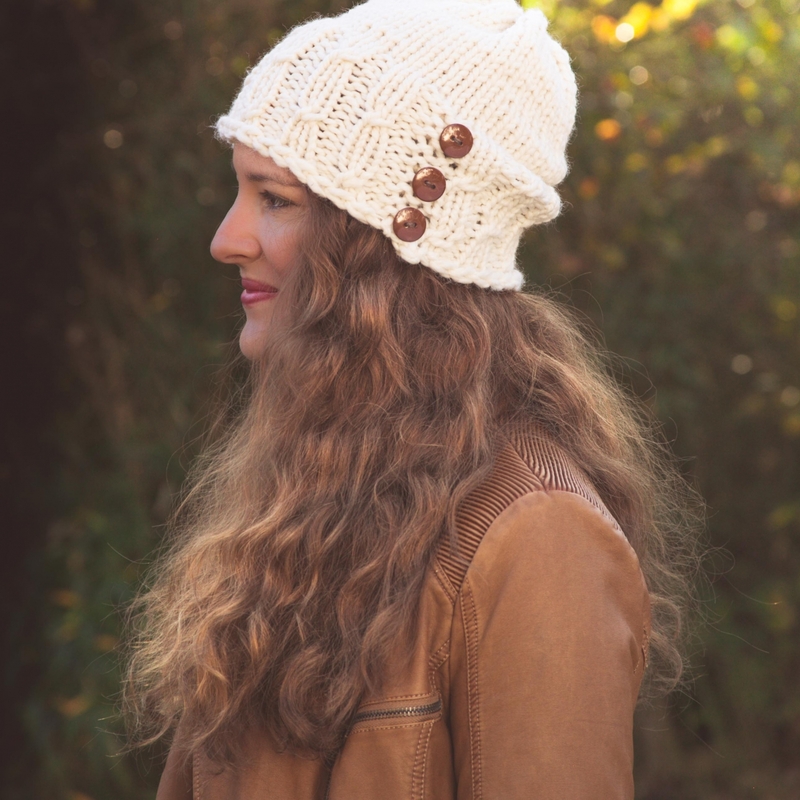 Textured Hat. 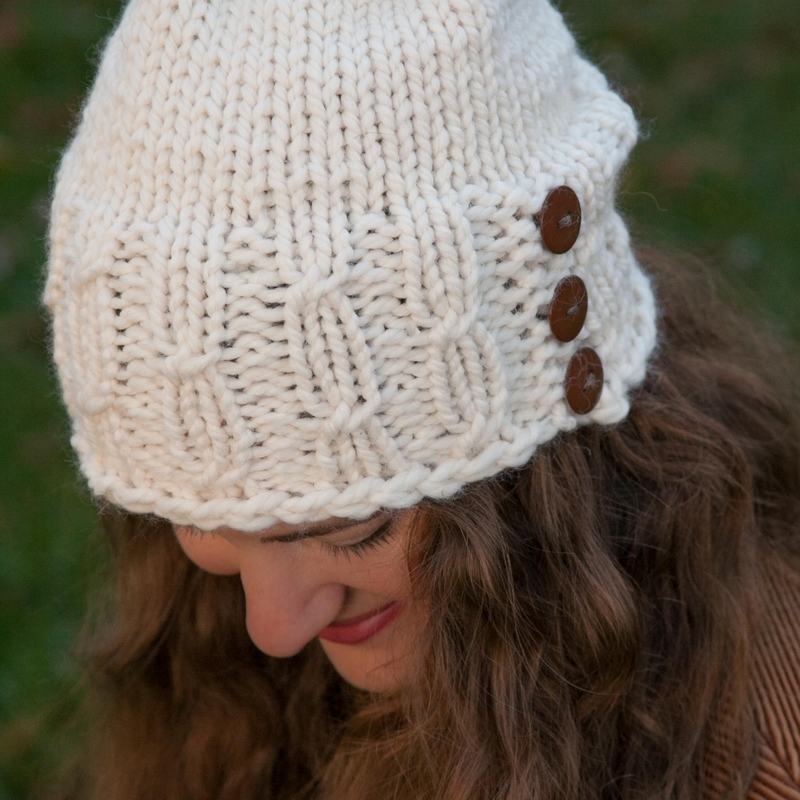 Loom needed: 41 peg, 3/4” peg spacing loom, large gauge (knifty knitter style). 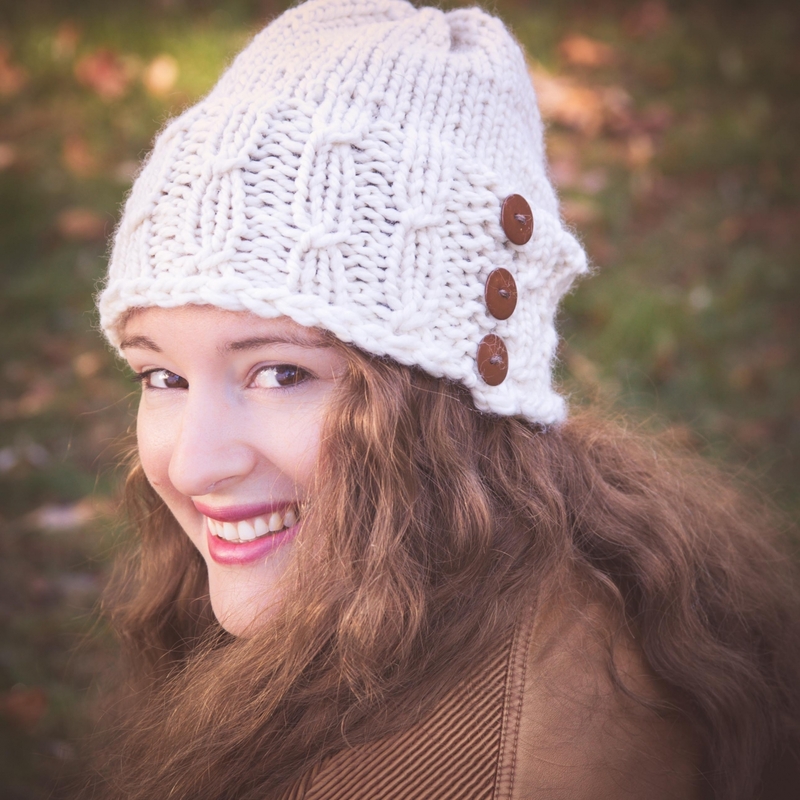 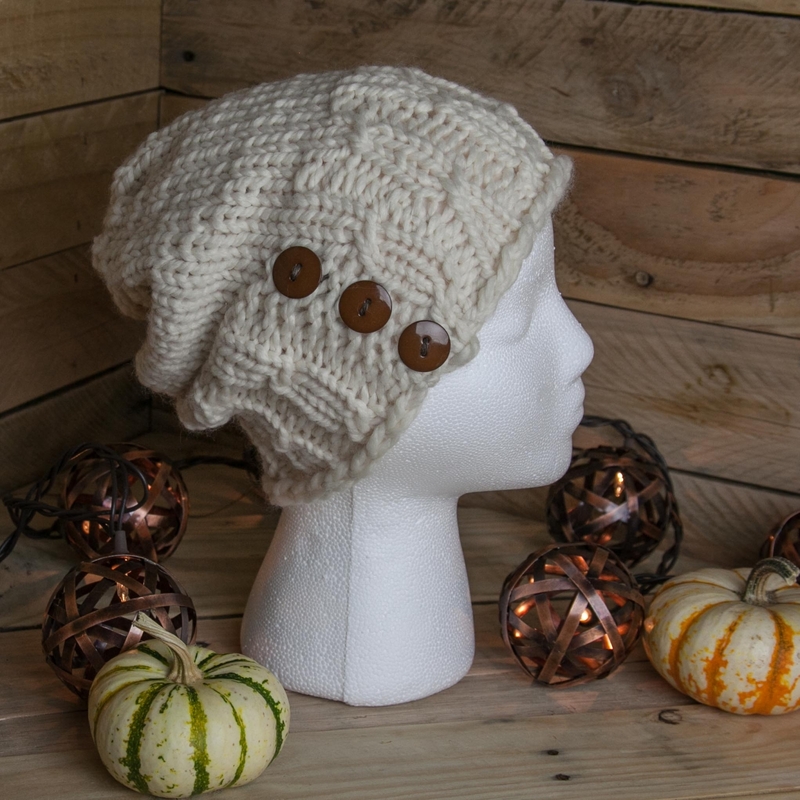 This pattern is available in a 5 pattern bulky knit hat collection at a substantial discount!